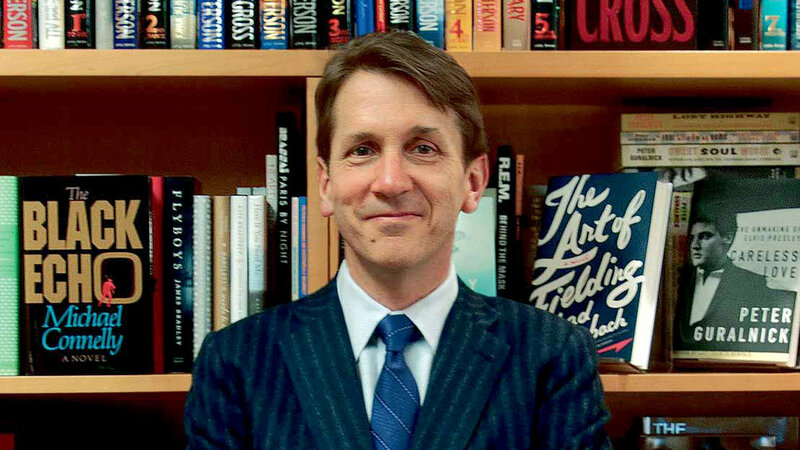 Hachette Book Group CEO Michael Pietsch wrote an wrote an editorial in the Wall Street Journal and stated that e-book sales have plateaued and he is no longer worried about them destroying the book selling business. He also mentioned how print has proved to be durable because, as a format, they’re simply hard to improve on. One of his most humorous statements, was more or less a rhetorical statement, “What other American industry has companies still in existence after two centuries.” This all seems fine and well until you remember that all of the big publishing companies have merged with each other and squeezed everyone else out. It is easy to bid millions of dollars on new books by debut authors when you don’t have much competition. Wow, if you artificially jack up the price of e-books so that they cost more than paper books, people are more likely to buy paper books! Who woulda thunk it? Books are entertainment for me. I’m stubborn I guess. I refuse to buy paper books. I don’t care how badly I want to read the book. The publishers have made certain ebooks are failing. $17.99 for an ebook, but I can buy the paperback for $7.99? People can more easily afford the paperback and most aren’t stubborn like myself. If the price is too high for the ebook, then I don’t buy. The publishers also lose the sale of a paperback to me. There are too many affordable ebooks by other authors or publishers. We are supposed to be moving towards a digital world, but the book publishers are fighting it so hard. I’m glad the music industry is wiser. I agree, the jacked up ebook prices are outrageous to me, and I won’t buy any version no matter what. However a reading junky I am, and however hard it is to control the urge to buy a new ebook. I’m positive such a pricing tactic will not work for the big publishers in the end. it will likely alienate readers and falling sales will change the game once more.